A continuance, which only may be granted for “good cause,” is a critically important option for individuals who seek a level playing field in deportation proceedings. 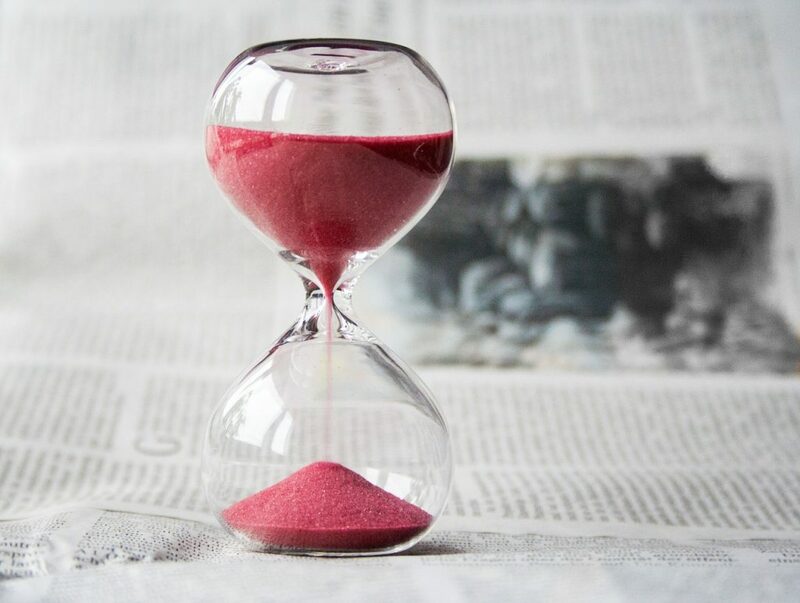 By postponing a hearing, an individual in immigration court proceedings receives valuable time that may be used to find a lawyer or to allow the United States Citizenship and Immigration Services time to conclude a case under its review, which could prevent their deportation. An attorney might ask the court to grant a continuance to become familiar with a new case and adequately prepare for a merits hearing (a proceeding in which a non-citizen presents arguments before an immigration judge in support of immigration relief and the right to remain in the United States). The guidance is careful to state that the recommendations regarding continuances are not intended to limit the discretion of the immigration judge but to reduce inefficiencies. The manner in which the guidance addresses continuances, however, is unbalanced. It hints that immigration judges are not currently doing enough to manage their dockets. It also frames the large number of continuances as a problem created almost exclusively by the immigrant respondents and their lawyers. The guidance does little, however, to address the government’s role in requesting continuances. Though Department of Homeland Security (DHS) lawyers must also demonstrate “good cause” to continue a case, the guidance does not explore when and for what reasons a DHS request may be considered inadequate or require closer scrutiny. A June 2017 GAO Report takes a closer look at DHS continuance requests. The report, which focused on the case backlog in immigration courts, examined continuance data provided by EOIR between 2006 and 2015 and noted that a common reason DHS requests continuances was the need for more time to prepare their case—an issue noted nowhere in the new guidance. Instead, the guidance points the finger at respondents and their lawyers. Though grappling with its enormous backlog of cases should continue to be a priority, one hopes EOIR undertakes the analysis of continuance data necessary to have a real impact on overburdened dockets and that immigration judges continue to place due process and fair hearings above administrative efficiencies. Correction: A previous version of this article stated a 54-percentage increase in continuance requests was attributable to DHS attorneys between 2006 and 2015.